Forgotten Hollywood » Blog Archive » “Forgotten Hollywood”- Latinos Offered Place For Pilgrimage! « “Forgotten Hollywood”- Public Television Loves Classic Films! “Forgotten Hollywood”- Latinos Offered Place For Pilgrimage! President Obama will be on hand to designate the home of labor leader Cesar Chávez as a national monument. The White House has announced plans to establish the Cesar E. Chávez National Monument in Keene, CA. The property is nicknamed Nuestra Señora Reina de la Paz, or Our Lady Queen of Peace. The site served as the headquarters for the United Farm Workers union from the early 1970s until his death in 1993. Chavez is buried there, and his gravesite will be part of the monument. After his passing, he became a major historical icon for the Latino community. 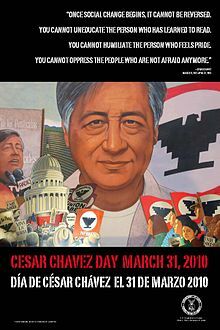 His birthday, March 31st, has become César Chávez Day, a state holiday in three US states. Many parks, libraries, schools, cultural centers, and streets have been named in his honor in cities across the US. On September 8, 1994, Chávez was posthumously presented with the Presidential Medal of Freedom by Bill Clinton. His portrait hangs in the National Portrait Gallery in Washington, DC. As a Latin television and radio personality, and an award-winning author, I’ve always felt César Estrada Chávez was a personal hero in my educational journey. His slogan: Sí se puede remains the personal call to action by Latin Americans all over the nation in our quest for a better life for our families. 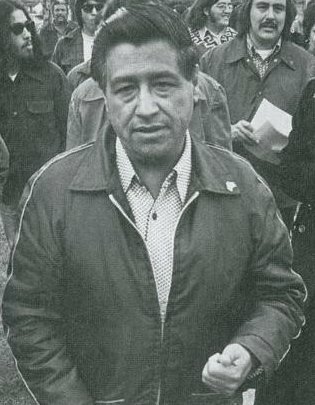 Expected to attend the October 8th ceremony: Helen Chavez and son Paul Chavez; Dolores Huerta, co-founder with Chavez of the UFW; and current Union President Arturo S. Rodriguez; and Interior Secretary Ken Salazars. 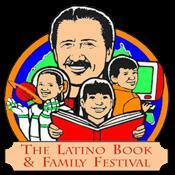 A reminder… I’ll be signing copies of my work in the Forgotten Hollywood Book Series at the Los Angeles Latino Book and Family Festival at California State University, Dominguez Hills on Saturday, October 13th. This is absolutely priceless! Congratulations to Scott Essman, Creative Director of Visionary Media. 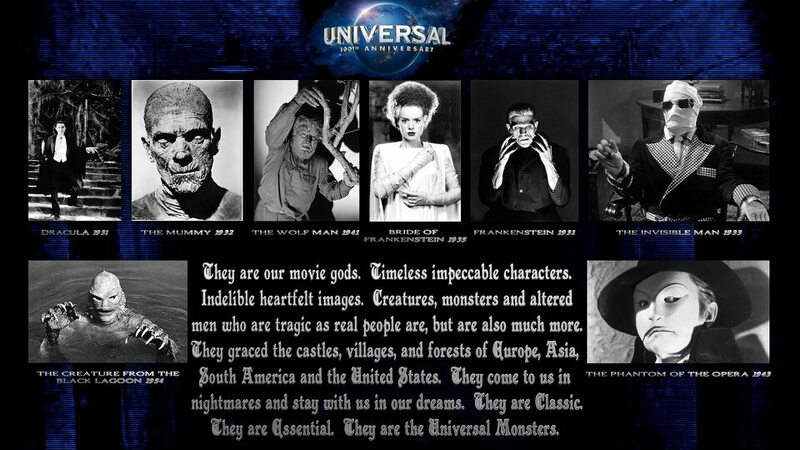 He created the above collage as part of his eBook – Universal Pictures: 100 Years of Classic Monsters. This entry was posted on Tuesday, October 2nd, 2012 at 12:00 am	and is filed under Blog by Manny Pacheco. You can follow any comments to this post through the RSS 2.0 feed. Responses are currently closed, but you can trackback from your own site.